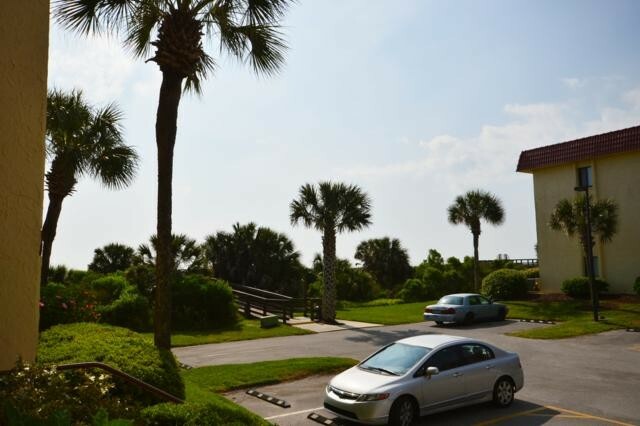 This is a Near Ocean, first floor, south facing 2 bedroom, 2 bath condo. There is a king bed in the master and twins in the guest with a sleeper sofa in the living room. There is a private patio off the living room. 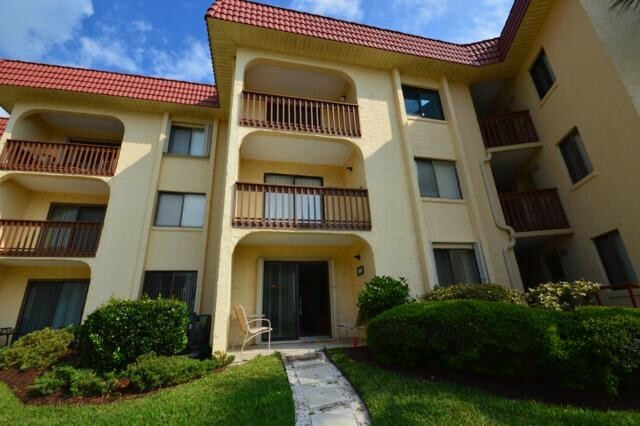 This condo is a short walk to the beach access and to the pools and jacuzzi's. Xfinity high speed internet included. Please contact me with information regarding 8112 Near Ocean 1st Floor SE.